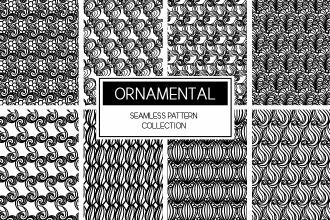 We are glad to draw your attention to our fresh Free Seamless Ornament Pattern Pack in AI + PSD + PNG formats for many interesting ideas and professional projects. We hope you will appreciate this work and it will be very useful for you! 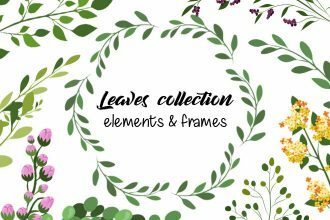 You are welcome to download this big and beautiful collection of Leaves elements and frames in AI + PSD + PNG formats for your amazing design and interesting ideas! There are minimalistic but powerful for any modern design you want to create. Download anf enjoy! 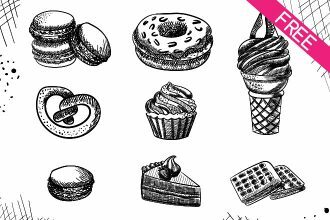 You are welcome to download our new freebie – Free Birthday Design Elements Set in PSD and AI. 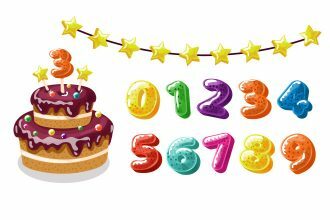 If you need some pre-designed graphics for creating birthday party invitations, flyers, banners or any other birthday dedicated print or web designs, these free birthday graphic elements in PSD and Vector will become useful. 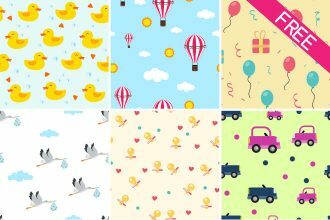 Free Children’s Patterns it is our new Freebie for creative design. Use it for different awesome ideas to become original and interesting for your clients. These patters are abolutely free and professionally made. Download and enjoy! 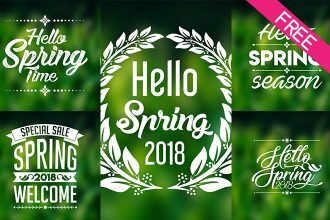 You are welcome to download our new freebie – Free Vintage Vector Set for your amazing ideas and graphic design. There are many different patterns for flyer, proomotions, advertisement and beautiful design. Download and enjoy! 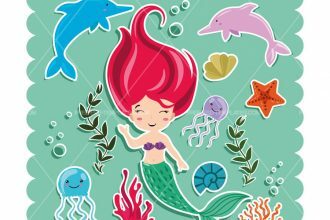 Download Free Marine Illustrations Set and use them for your interesting ideas and creative design. There are lots of sweet marine illustrations for themed design. Download this freebie and enjoy the results! 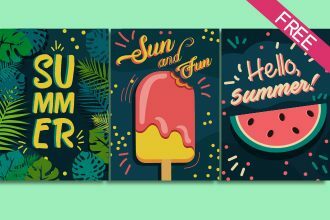 You are welcome to get our new freebie – Free Set Of Bright Summer Cards for your professional ideas and design works! 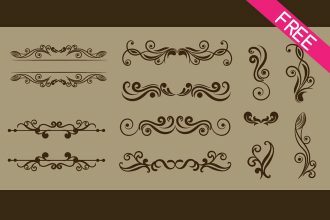 Choose this free PSD set if you want to add such details to your design. Enjoy! 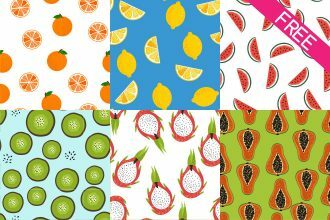 Download Free Fruit Patterns if you want your design to be fresh and interesting! You can use such design for products advertisement, web and app design and for many other professional ideas. Download and enjoy! 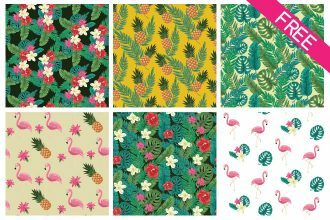 If you are looking for special Free Summer Pattern to create the best design, you are welcome to download this one. Use any patterns to make your summer design more beautiful and profesisonal. Enjoy! Download our new Exclusive Freebie – Happy Mother’s Day Watercolor Cards! 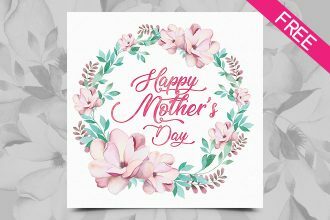 Congratulate your moms beautifully using such an amazing PSD Watercolor card and let all your ideas become successful!